Breathtaking City Views of downtown all the way to the snow on the mountains! Secure parking with RARE private garage and extra parking space. 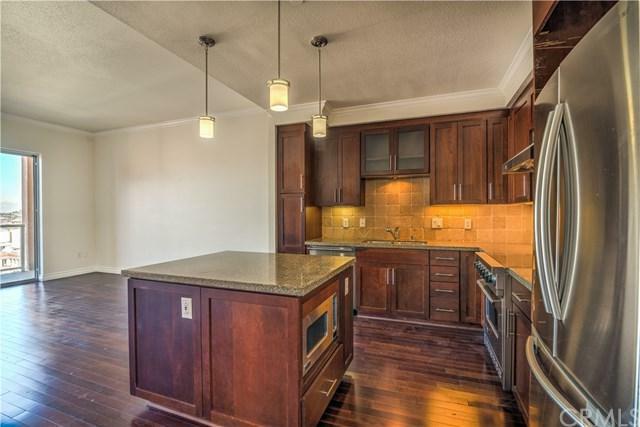 This large 2-story Penthouse has soaring ceilings & Crown Molding. Open floor plan w/island kitchen & granite counter-tops, Viking range, dishwasher and microwave. The stainless refrigerator is less than a year old. There's a dining room, under-the-stairs storage and a guest bathroom. This penthouse has a dining room & a loft and either space can be used as a 2nd b Breathtaking City Views of downtown all the way to the snow on the mountains! Secure parking with RARE private garage and extra parking space. 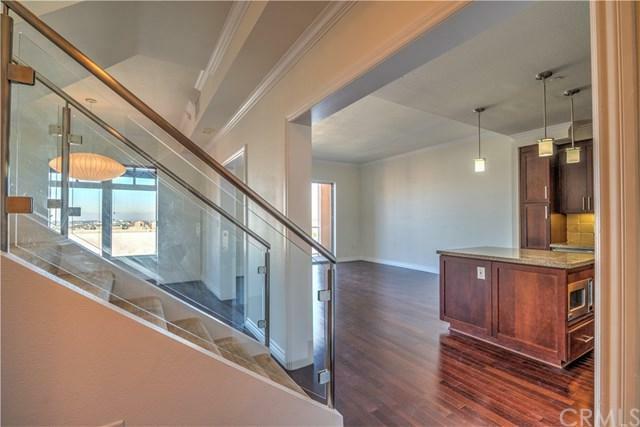 This large 2-story Penthouse has soaring ceilings & Crown Molding. 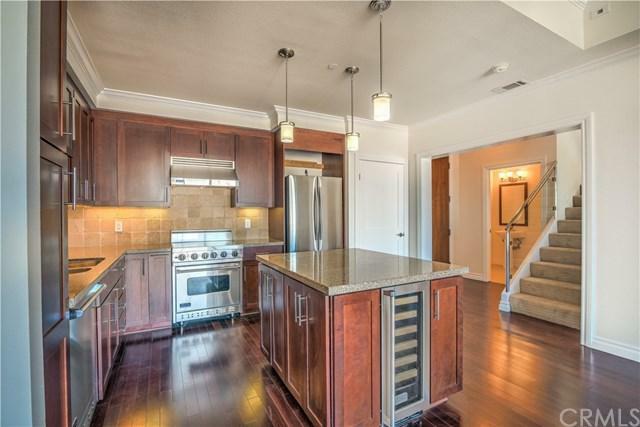 Open floor plan w/island kitchen & granite counter-tops, Viking range, dishwasher and microwave. The stainless refrigerator is less than a year old. 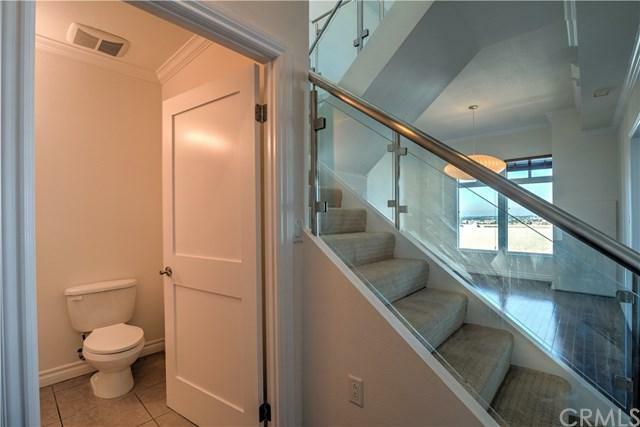 There's a dining room, under-the-stairs storage and a guest bathroom. This penthouse has a dining room & a loft and either space can be used as a 2nd bedroom, office, dining, TV room. You have the potential for 3 sleeping areas. Master bedroom & bathroom with dual vanities, a soaking tub and a walk-in shower. Full size washer & dryer in unit, with plenty of room for your accessories. For your added comfort there is central AC & heat. Stunning views from every room. HOA dues includes Water, Internet, 24/7 Concierge, Fitness Center w/Sauna Room, Club Room & two business centers. In the heart of downtown you will enjoy the short walking distance to the beach, biking trails, the metro, restaurants, shops, & entertainment venues including Performing Arts Center, the Pike, the Cinema, East Village and so much more! You are also just steps from festivals at Rainbow Park, & the annual Long Beach Grand Prix! Downtown Long Beach is home to the city's most popular tourist attractions w/one of the country's largest ports, the home of Carnival Cruise Line and the Queen Mary Island.A diverse & unique coastal city with an urban core. Listing provided courtesy of Engel & Voelkers Long Beach. Listing information © 2019 San Diego MLS, Inc.